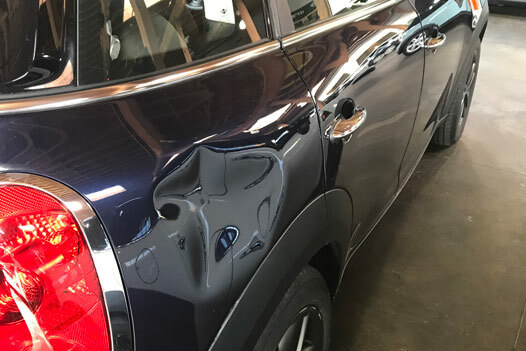 Paintless Dent Repair - DentPro, Inc.
Our state of the art, on-site repair service is made possible by a fleet of uniquely equipped mobile units. Each service truck is a repair shop on wheels, complete with the latest in metal sculpting tools. The DentPro technicians can eliminate minor damage without the need for costly fillers, sanding or repainting. 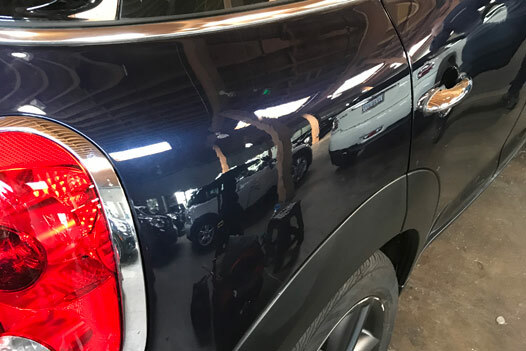 The DentPro technicians repair your vehicle by using special tools to get behind the dent and massage the metal back to its original position. 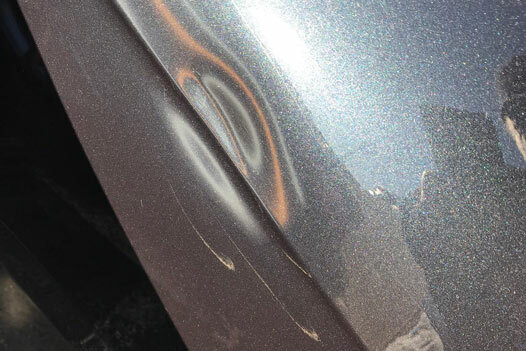 Where the dent is located. Rounded areas near lighting assemblies. 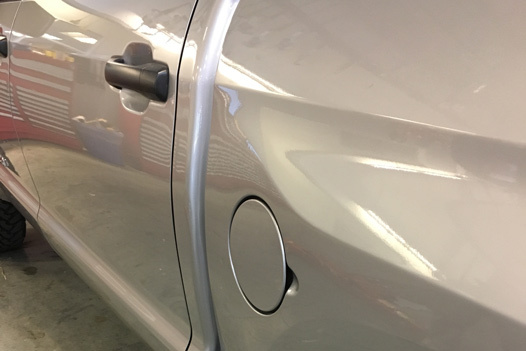 We do not work on chrome, metal or bumpers. 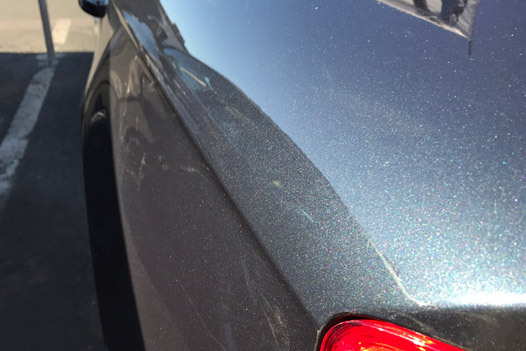 Paintless dent repair is a process which returns a car to “pre-dent” condition without damaging or adding paint. 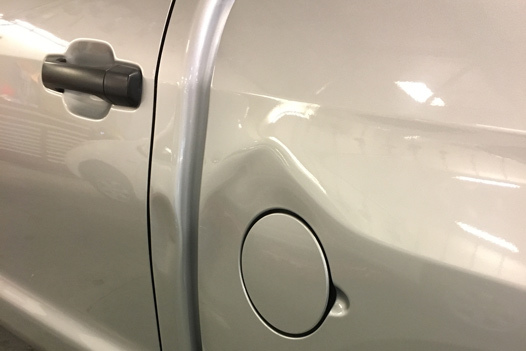 DentPro® uses special tools to get in behind the dent and massage the metal back to its original position. Our technicians undergo an 8 week intensive on hands training course that teaches them how to repair dents and dings the “DentPro Way”. Our insurance surpasses the industry standard amounts required. Most work is completed in 30 minutes to 2 hours – depending on the degree of difficulty. Appointments are scheduled at the customer’s convenience, usually within a few days of your initial call. 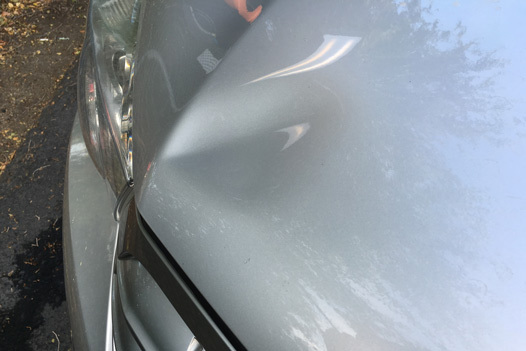 How much does an average service cost for dent repair? The average retail dent service is between $135 and $165. Contact us via our instant quote feature and you’ll receive a prompt return call to set an appointment time and place. 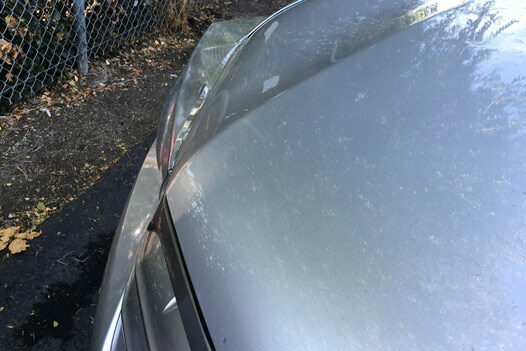 The DentPro technician will meet you, inspect the work to be performed and give a final estimate before doing the repair.